Maria Shetty graduated with honors from the Academy of Music in Krakow in the class of Prof. Janusz Pisarski (2008). She did her postgraduate studies at Universtität für Musik und darstellende Kunst Wien under Prof. Wolfgang Klos and as. Ulrich Schönauer (2009), as well as at the prestigious European Chamber Music Academy (2011). She has been developing her skills at various master classes working under the guidance of musicians such as: S. Kamasa, A. Darzins, H. Beyerle, J. Meissl, P. Buck, A. Kouyoumdjian, Apollon Musagete Quartett, Tokyo String Quartet In 2015 she was awarded the title of Doctor of Arts. 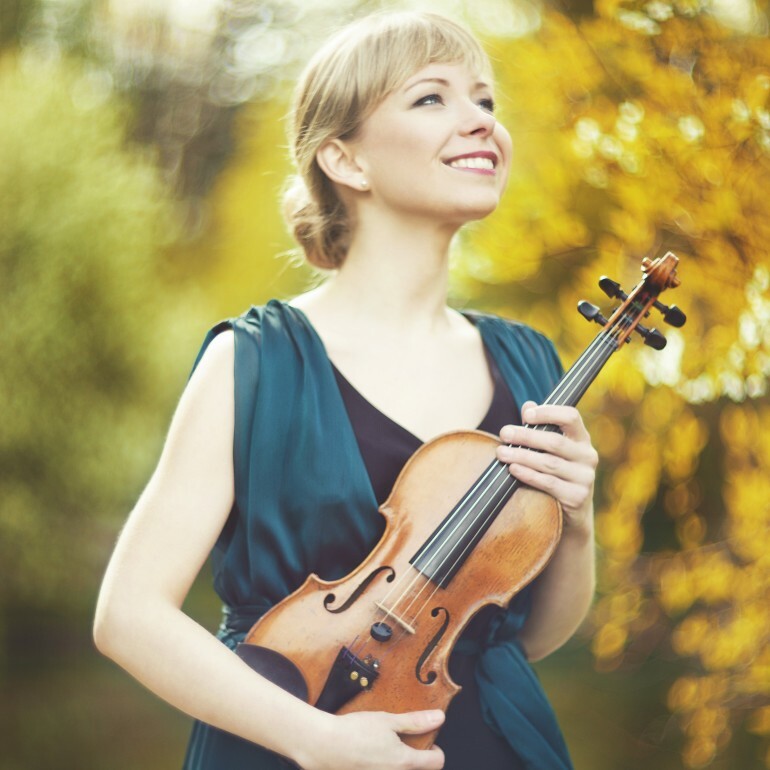 Since 2011 she has been a violist of the National Polish Radio Symphony Orchestra in Katowice. As well she cooperates with other polish orchestras: Sinfonietta Cracovia, Capella Cracoviensis and Beethoven Academy Orchestra. She has won national and international competitions, among others, Second Prize and special prize for interpretation of Shostakovich’s music at the International Chamber Music Competition in Plovdiv (2015 ), Second Prize and Special Prize Baerenreiter Urtext Preis at the Charles Hennen Concours in Holland (2011), Third Prize at the International Competition of Contemporary Chamber Music in Krakow (2007).She has received numerous scholarship e.g. Programme “Young Poland”, Polish Ministry of Culture and National Heritage Republic of Poland, Scientific Scholarship of City of Krakow, the European Chamber Music Academy, Pacific Music Festival in Japan and the Adam Mickiewicz Institute. Maria Shetty as a chamber musician regularly performs in the various formations, systematically taking part in NOSPR Chamber Series. 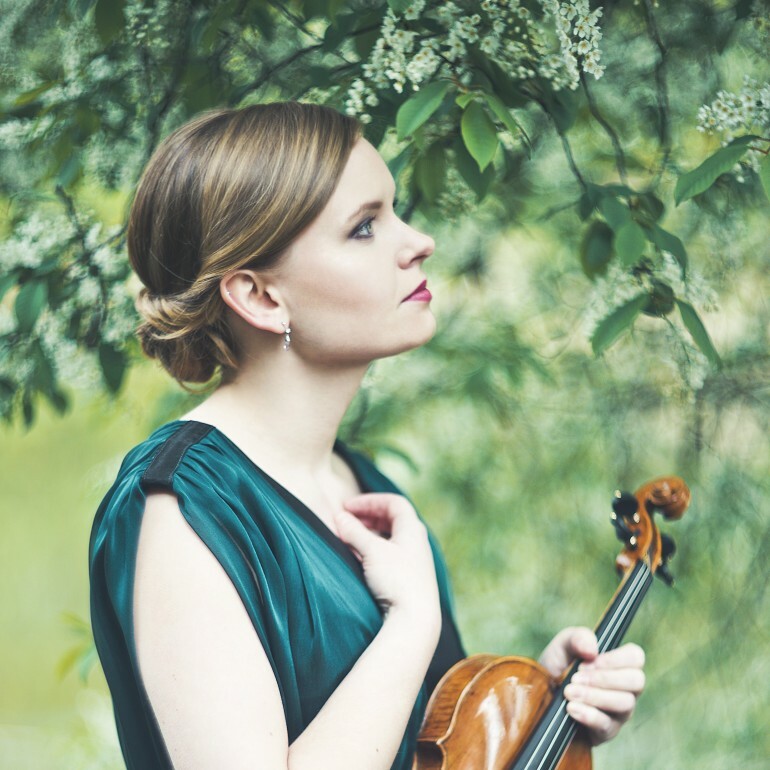 She has performed at such festivals as: Festival Pablo Casals (Prades), Mozartiade (Augsburg), Kalkalpen Festival (Grossraming), Pacific Music Festival (Sapporo), the Internationales Musikfest Goslar-Harz, Music Autumn in Przemysl. In March 2009, she gave concerts (with Vistula Quartet ) in USA, as well as the Kravis Centre in Palm Beach, receiving great reviews. 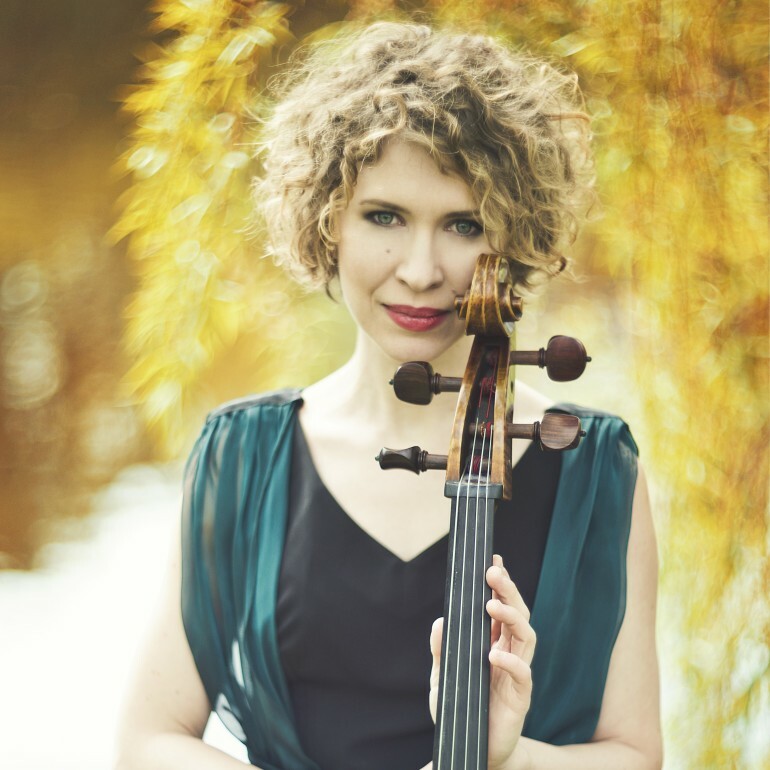 Since 2014 she co-creates Messages Quartet – an ensemble specializing in the performance of Polish chamber music. The quartet has performed many times in Poland and abroad. 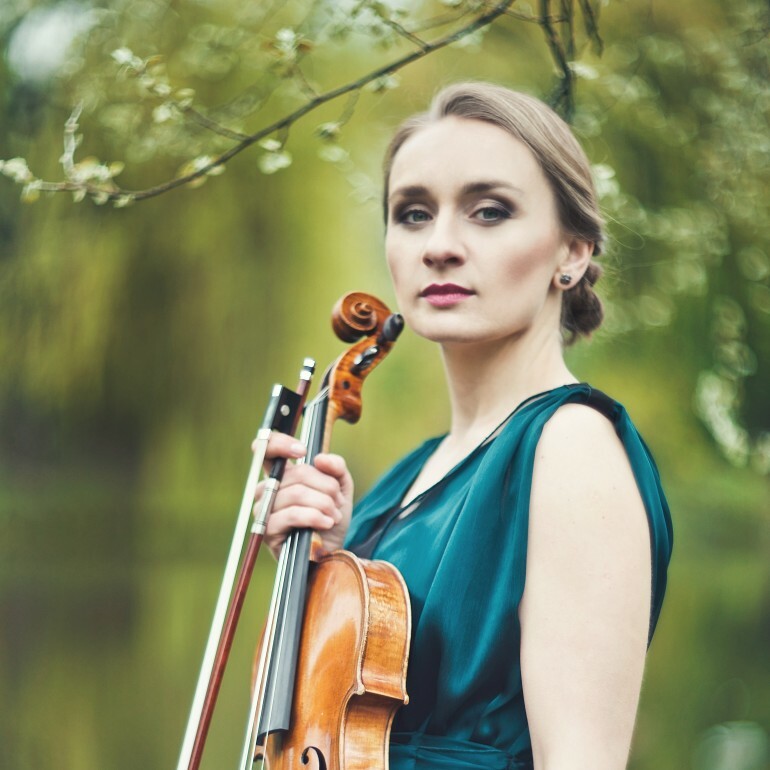 In 2016 she started teaching as an assistant in the viola class of professor Pisarski in Musiac Academy in Krakow. She also gives summer masterclasses during Malopolska Academy of Talents.